Move in condition! Take a look at this turn key & affordable 2 bedroom townhouse with private attached garage with many recent updates. Just completed the renovation and they include: Brand new flooring throughout, fresh paint, new bathrooms vanities and accessories, new tiles, new fixtures, updated kitchen with granite counters, new LED recess lighting and much more. This unit has 2 master suites,2 balconies (One with mountain views), Central A/C and extra large attached garage with a private extra room which could be used as home office or an extra storage room, or possibly a 3rd bedroom? Washer/dryer hook ups are located in garage. Building offers a pool for those hot summer days. Super low HOA fee $200/mo. Priced to sell & will not last long. Run! 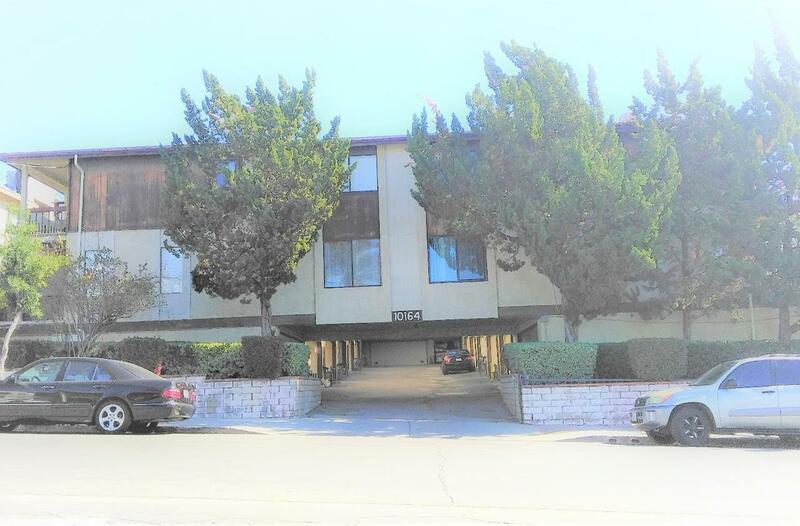 Sold by Farid Eslamieh BRE#01137922 of Stone Oak Realty Inc.. Listing provided courtesy of Hovik Sarkissian DRE#01137922 of Providence Real Estate.